That's what we expect from Triple Threat players. 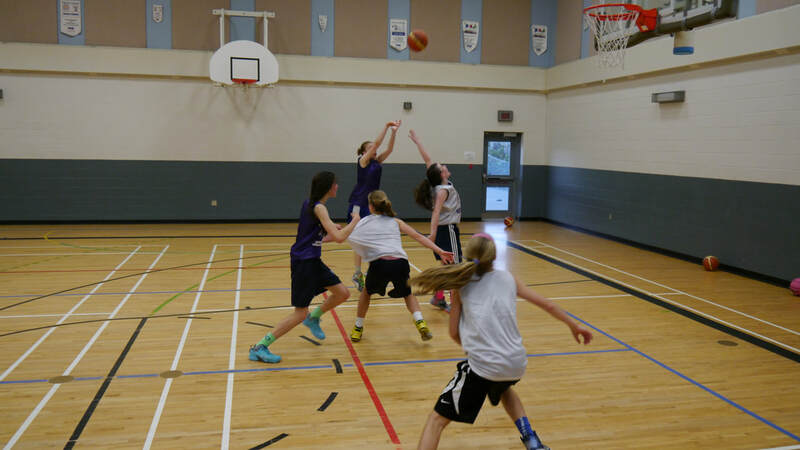 You don't need to be the fastest dribbler or have the best jumper. But we expect you come with a positive attitude and never give up a willingness to try new things. At a minimum, we expect you to always arrive at the gym early and understand that our start time is START TIME!...and not time to start tying your shoelaces. We expect you to be well-prepared not only in terms of your gear (jersey, sneakers, ball, water and a SMILE) but also in terms of your attitude and mindset.